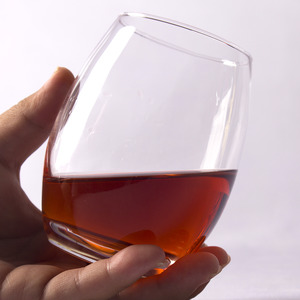 3 YRS Shenzhen Ruixin Glassware Co., Ltd. Specifications 1 . Product details : Sales terms : FOB Fuzhou. MOQ : 288 pcs ; G W/ctn:6.6kgs Sample time : 15 days working days ; Delivery time : 45 days after getting the deposit . 4 YRS Shanxi Aliisar Glass Art Co., Ltd.
9 YRS Shenzhen Yihua Glassware Co., Ltd.
&diams;2. Surface handing: Screen printing, Frost, hot stamping, slik printing, etc. &diams;5. Free sample: We can supply free samples for testing . We can arrange opening the mould according to customers&rsquo; requirement. 11 YRS Dongguan Yilong Craftwork & Ornament Co., Ltd.
1 YRS Guangzhou Daxing Home Decoration & Ornament Co., Ltd.
9 YRS Shanxi Meike International Trading Co., Ltd.
2 YRS Zibo Raymond Import & Export Co., Ltd. If you have any question for operation or technology problems, Pls do not hesitate to contact us. 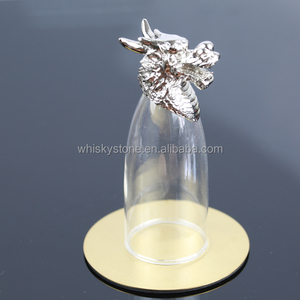 Meanwhile,the company can deepprocess and decorate glassware by decal,printed,sand blasting engraving,etc. For the information of stock glasses, pls refer to our products list or send e-mail to us. 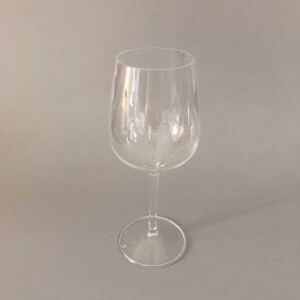 1 YRS Foshan KangJielong Metal Trade Co., Ltd.
2 YRS Wenxi Weihu Industry & Trade Co., Ltd.
Alibaba.com offers 261 antique silver wine glass products. About 20% of these are glass, 14% are wine glasses, and 10% are bar accessories. 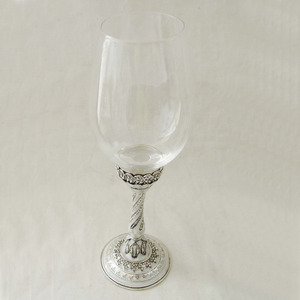 A wide variety of antique silver wine glass options are available to you, such as free samples, paid samples. 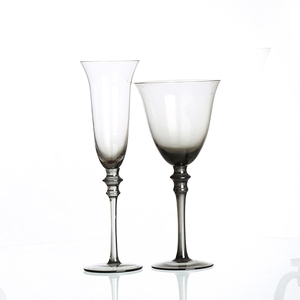 There are 261 antique silver wine glass suppliers, mainly located in Asia. 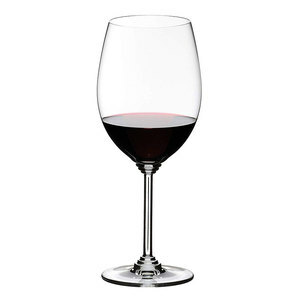 The top supplying country is China (Mainland), which supply 100% of antique silver wine glass respectively. 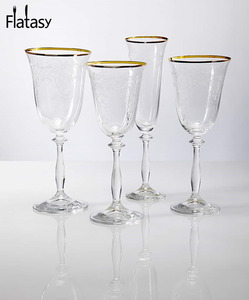 Antique silver wine glass products are most popular in North America, Western Europe, and Eastern Europe. You can ensure product safety by selecting from certified suppliers, including 34 with Other, 18 with ISO9001, and 5 with ISO14001 certification.